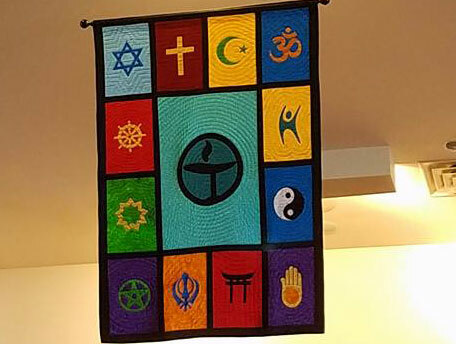 Many of us identify as a Unitarian Universalist – but do we mean the same or even similar things when we identify as such? Or is our biggest commonality our doubt about having any centralizing religious concept that pulls us to together as a religious movement? Something - or the lack of something - keeps inviting us back to be part of our religious community. 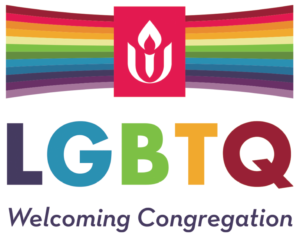 This worship service explores what that central theme might be or perhaps what it could be.